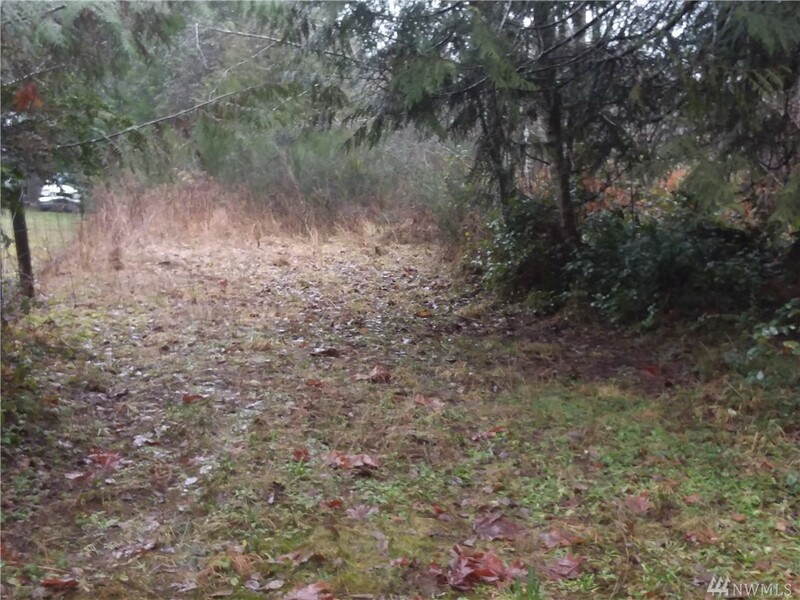 This 4.79 acres on a secluded dead end road. POWER, PRIVATE WELL, 3 BEDRM SEPTIC SYSTEM. DEMOLISHED Single-wide still on property ( Property Sold As Is ) Motivated Sellers! !